Granada is a city and the capital of the province of Granada, in the autonomous region of Andalusia, Spain. The Alhambra, a Moorish citadel and palace, is in Granada. It is one of the most famous items of the Muslim, Jewish, and Christian historical legacy that makes Granada a hot spot among cultural and tourist cities in Spain. 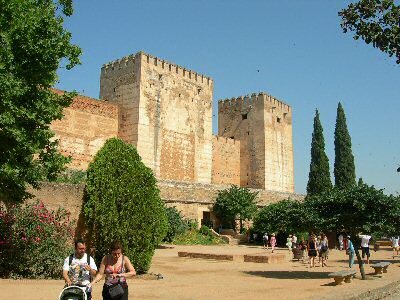 Granada is also well-known within Spain due to the prestigious University of Granada and, nowadays, wild night-life.